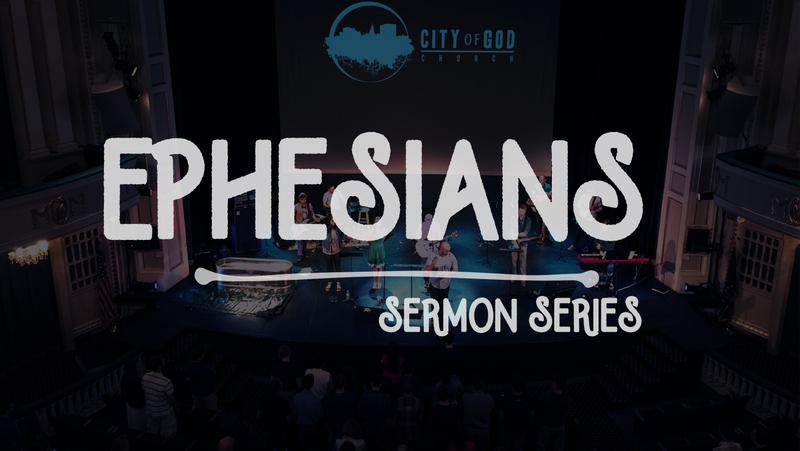 This is a ten part series on the basic beliefs of City of God Church. 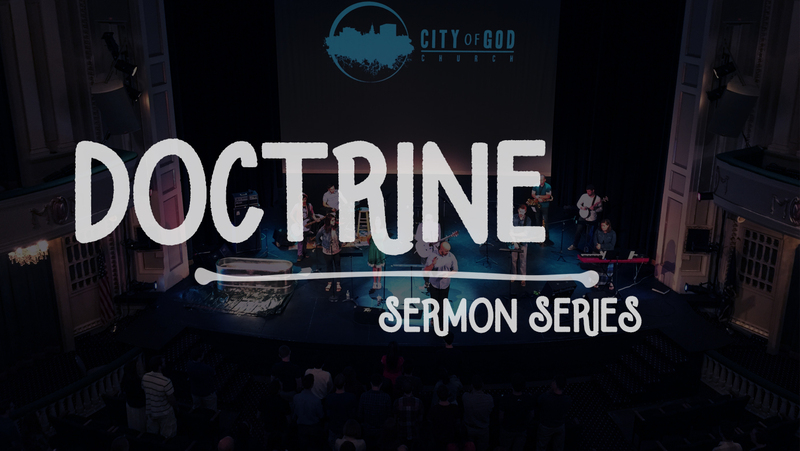 As a church we want to have unity around several key Biblical themes, and build our practice as a church on those things. 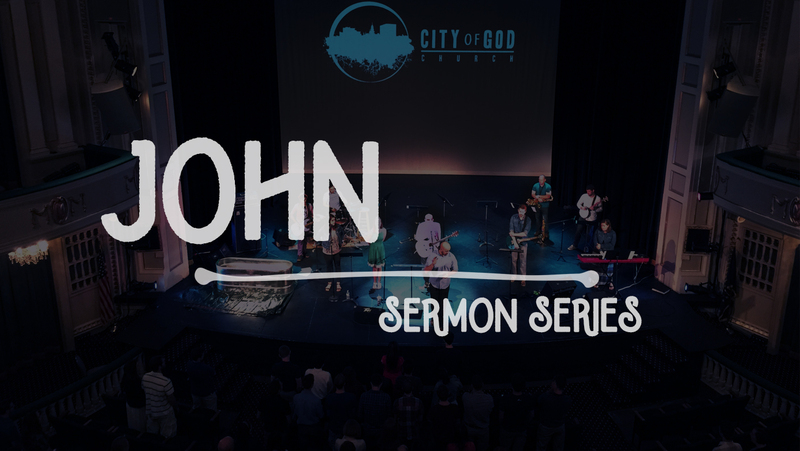 A sermon series on the book of John. 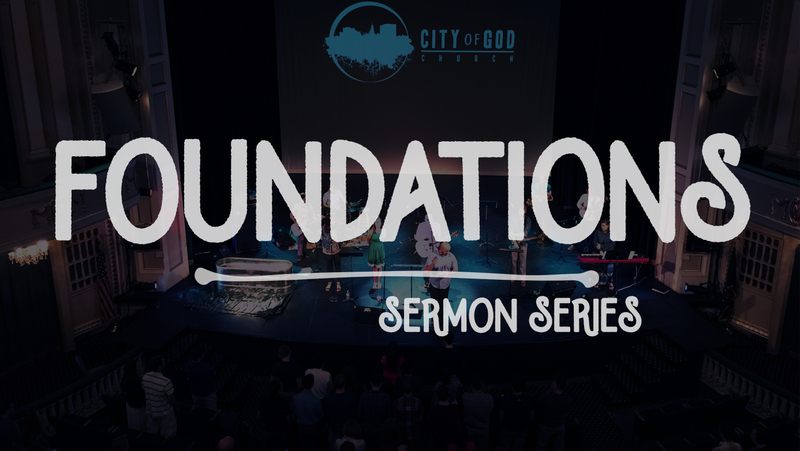 City of God is taking a three week look at truths that are foundational to who we are as a church.